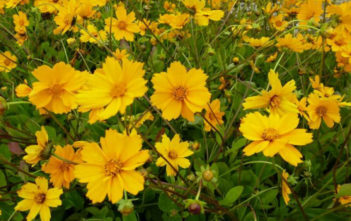 You are at:Home»Archive for "Coreopsis"
Coreopsis is a genus of flowering plants in the family Asteraceae. 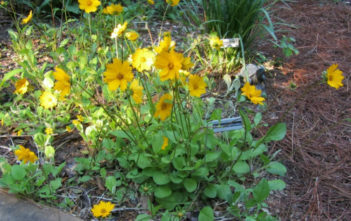 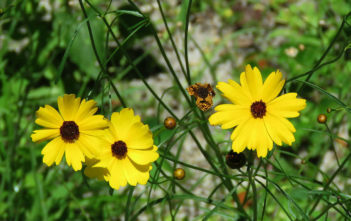 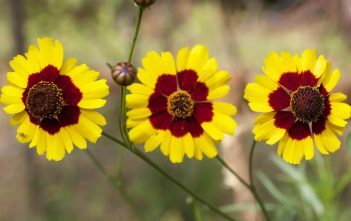 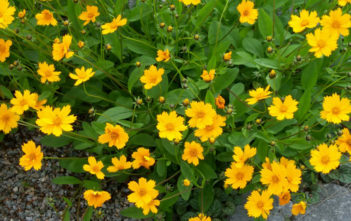 All Coreopsis species were designated the state wildflower of Florida in the United States in 1991. 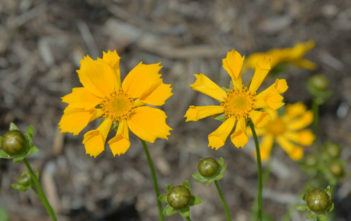 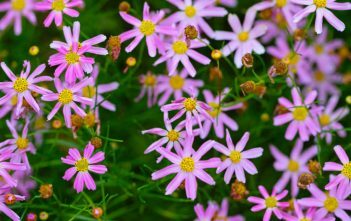 In the wild they can be found growing along roadsides and open fields throughout the Eastern United States and Canada.